A clear and robust plastic keytag. Want your logo to last years? 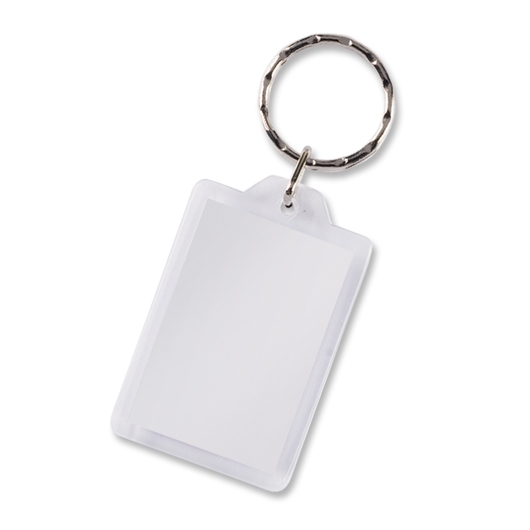 This robust and clear plastic keyring allows branding inside the case so your logo will never wear off. We can brand it for you on both sides in full colour at no extra cost.